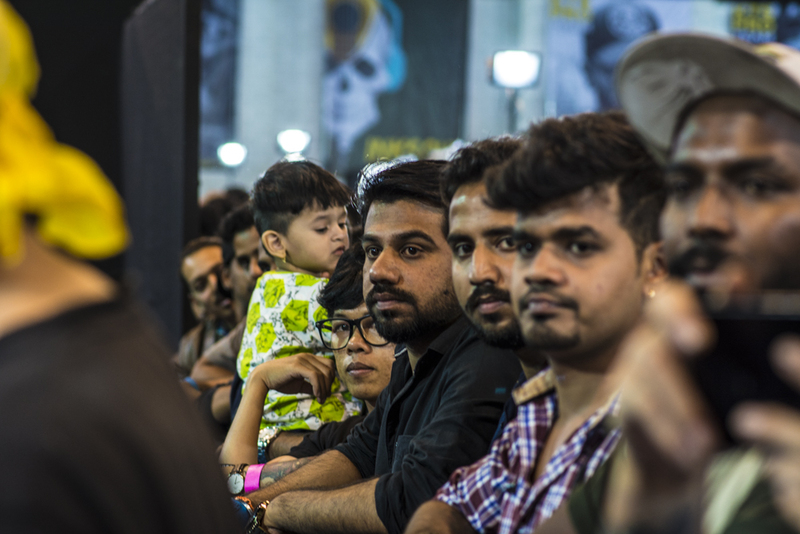 The penultimate weekend of November 2018 saw the third edition of Inksoul Tattoo Festival in Pune. 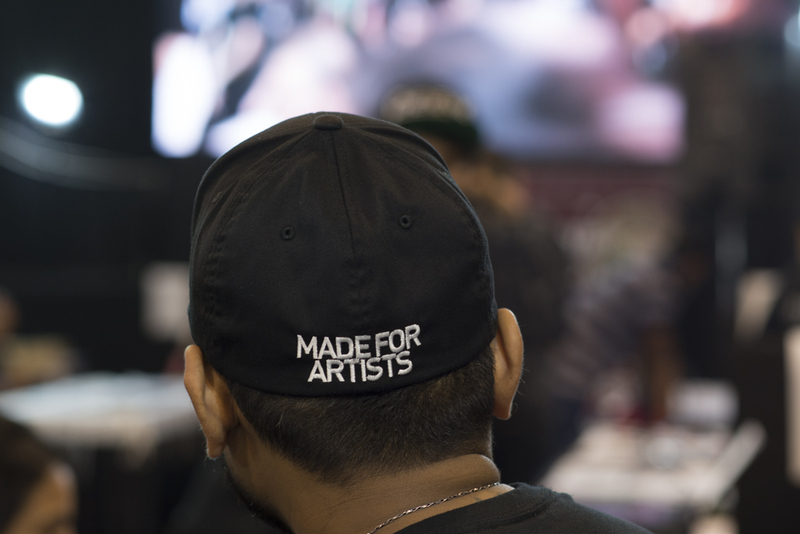 The last season’s edition saw massive crowds come to this festival and get inked. Well, this year, everyone from the industry expected it to be bigger and better in every perspective, but did it turn out so? 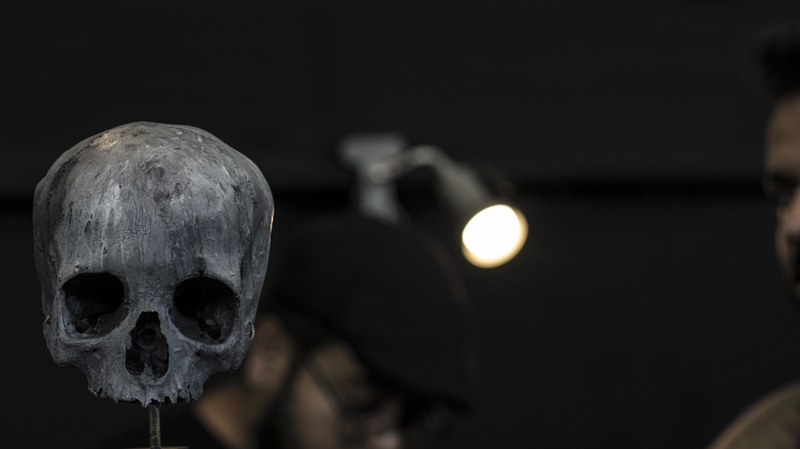 Inksoul Pune 2018 was a massive setup, with adequate production value, but this time round, the festival Failed to hit the chord with the audience. 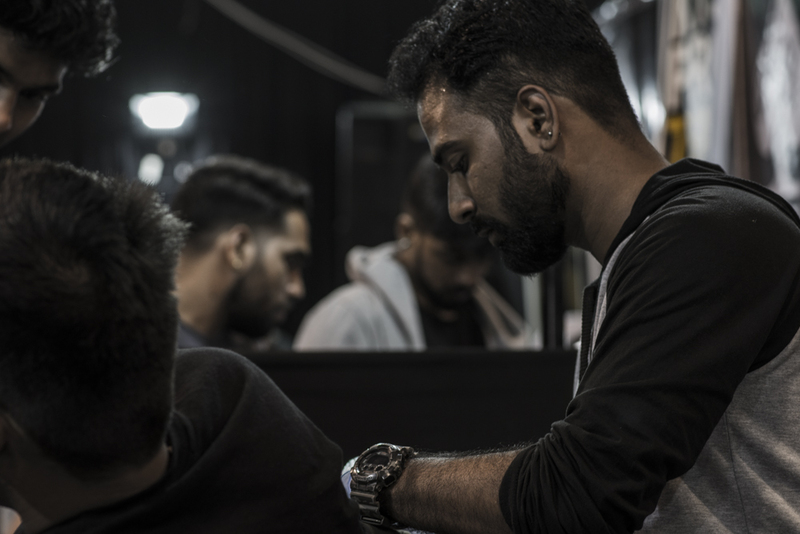 In a country like India where tattooing still catching up with the mainstream, a tattoo festival is required to attract new audiences every year to sustain its growth. 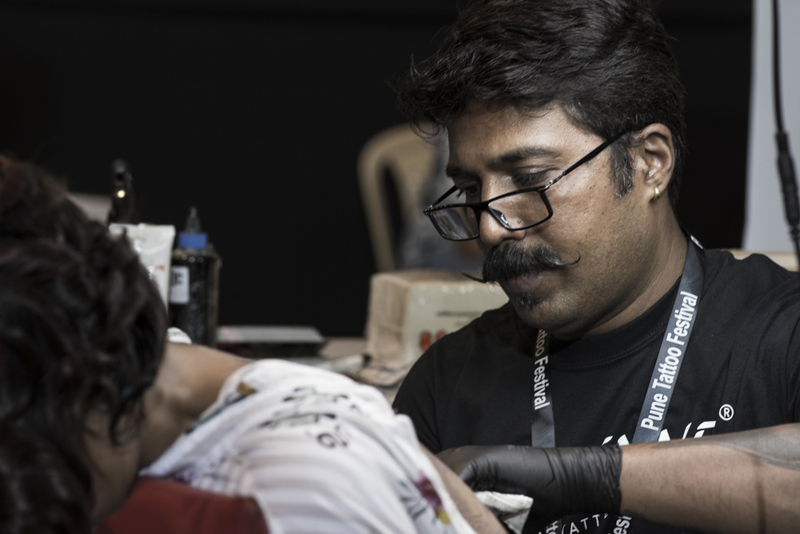 But Inksoul Pune ‘18 catered more to its understanding of the tattoo industry than the people who come to conventions and get tattooed. Tattooing was par, to be honest, at the festival. Some of the artists we were very excited to see at the convention focused their energies more on drawing and making friends as work was hard to come by. Couple of the tattoos that won awards at the festival raised quite a few eyebrows as they were either unfinished pieces, or straight off ripped from other artists. In fact, one such tattoo by @deekay_ironhand_tattoo (on Instagram) was a complete rip off of a tattoo by Chris Gironi, and ‘Deekay’ had the nonchalance to go up on stage to receive an award for the same. Chris put a post on Instagram to talk about it, and as an Indian tattoo enthusiast, it’s just sad to see. One of the runner up winners in the ‘Best of the show’ category was also a highly debatable choice as the tattoo was incomplete to say the least. 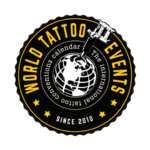 But then again, the bigger question that arises from such debacles is do tattoo cons need so many award categories at the first place? 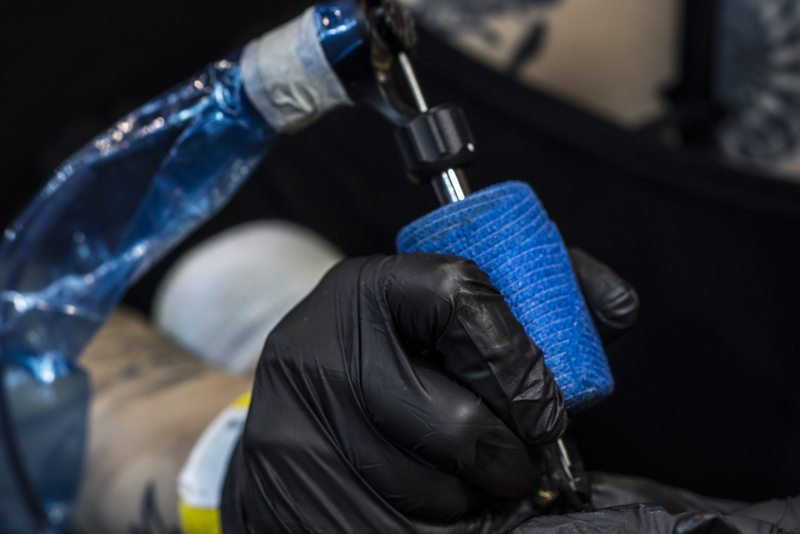 What is the value of awards in a business like tattooing? When I choose a tattoo artist for my next tattoo, the awards in his profile will probably be the last thing that I notice. 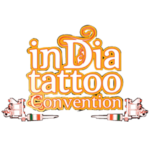 In fact, in the convention season so far in India in 2018, it has honestly felt like awards are more important than the tattoos or the idea of a festival. These were sticking out like thorns in the festival because it was quite splendidly organised otherwise. 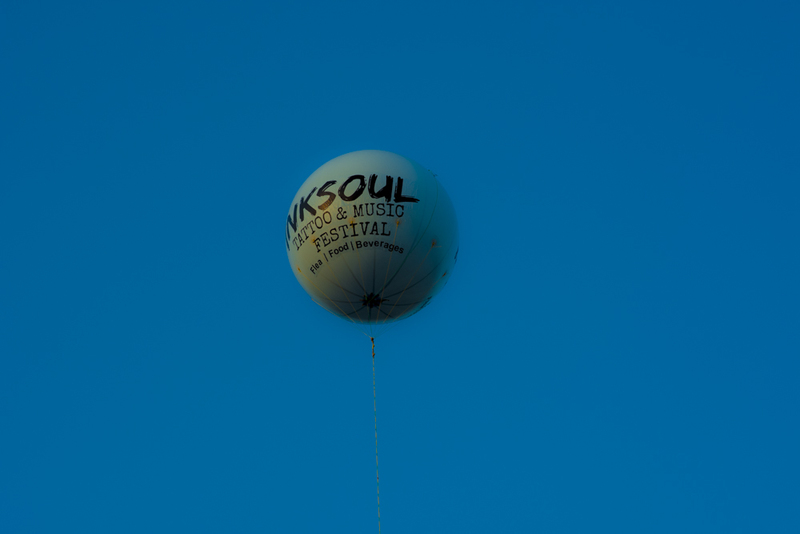 With quality live music on all three days and some lovely food and beer, Inksoul’s curation was top notch, only if the tattooing could attract enough crowds. 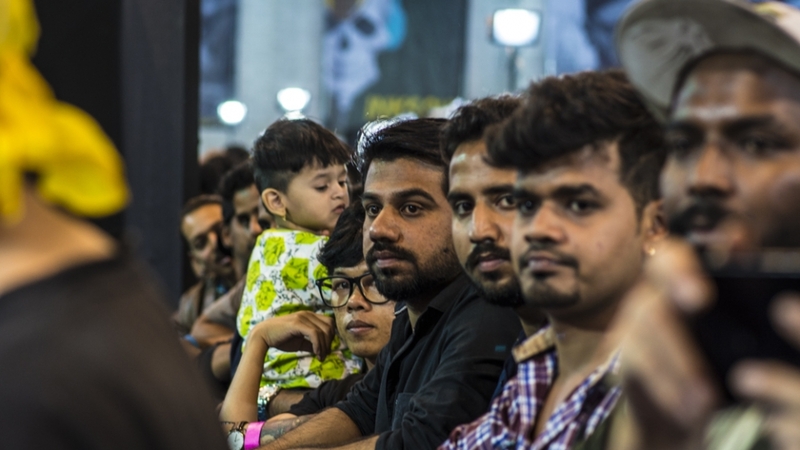 It’s still a great convention for the Indian tattoo scene, and going forward, it has to figure out if tattoos are still going to be its primary attraction or not. Hello. 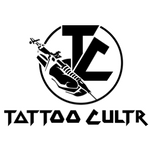 I have checked your tattoocultr.com and i see you’ve got some duplicate content so probably it is the reason that you don’t rank hi in google.